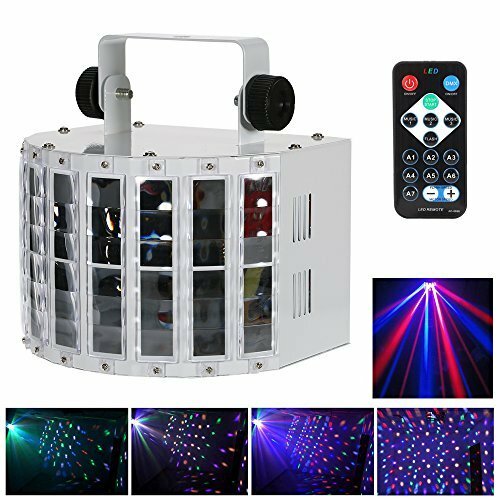 Your lighting action will be tighter and easier to manage with the Stage Designer 50 DMX lighting controller. 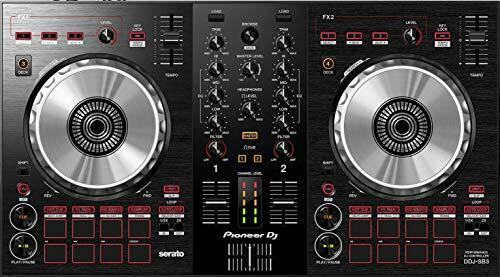 It gives you 48 channels of dimming power, 8 pages with 12 scenes each for 96 playback faders (simultaneous playback), a built-in crossfader, dark, and kill buttons, plus much more. 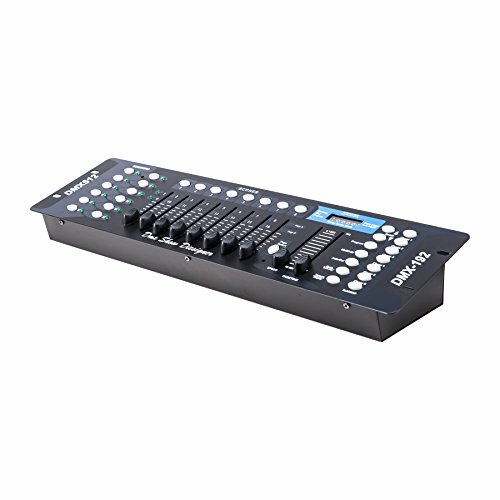 The Chauvet Stage Designer 50is a DMX lighting controller and 48-channel DMX-512 dimming console that gives you the ability take over a large lighting setup with ease. 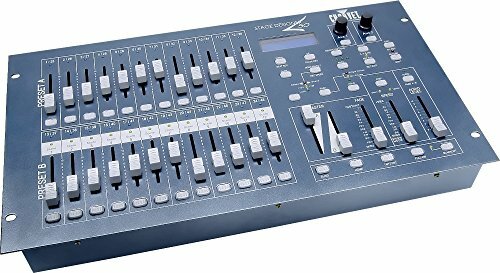 The Stage Designer 50 has 96,000 programmable steps, 8 pages with 12 scenes each for 96 total playback faders, re-assignable channels, adjustable chase and fade times, and 2 programmable aux buttons. 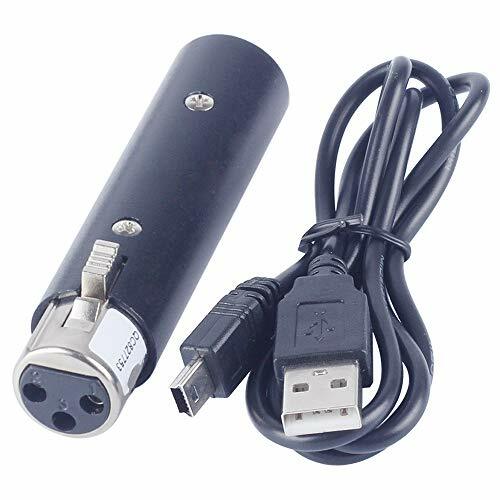 This DMX controller also has built-in crossfader, dark, and kill buttons; MIDI in, out, and thru (with file dump); direct audio input, as well as 3-pin and 5-pin DMX connections. With the Chauvet Stage Designer 50 DMX Lighting Controller you can override chases on the fly, mix and match chases, or set for beat-activation, top sync, or auto run. 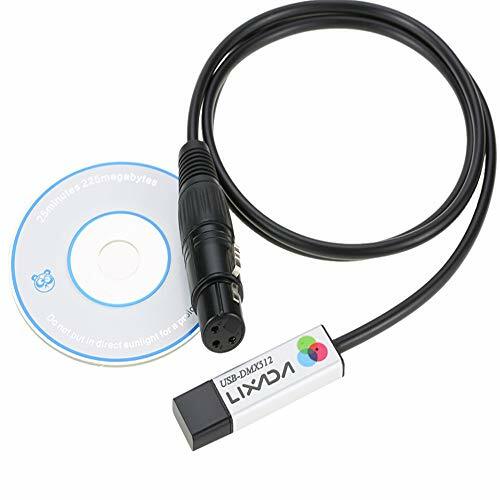 Take control of your light show with Eliminators ED-15. 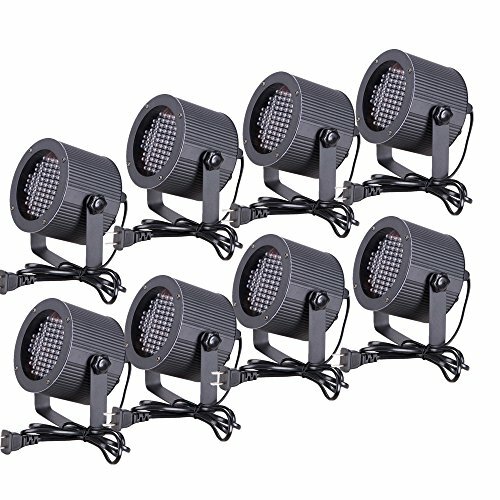 Its unique 4-channel dimmer pack is designed to control your light fixtures movement. 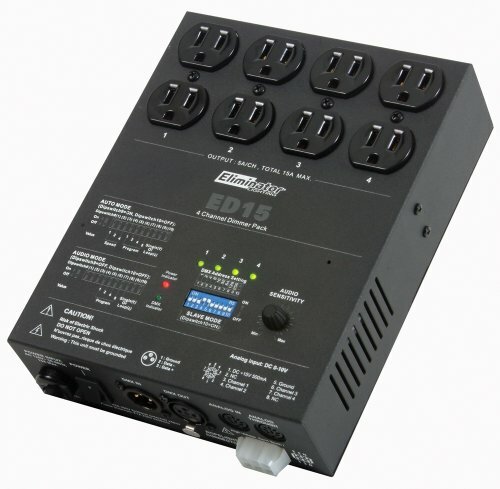 This 15-amp controller features 16 automatic and sound activated built-in programs. The ED-15 also features 450 watts per channel and comes with analog in and out points. No more stress or headaches. Let the ED-15 take control of your light show. 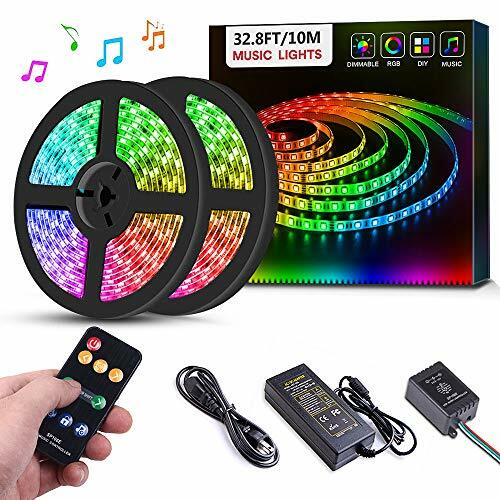 Shopping Results for "Effects Lighting Controllers"